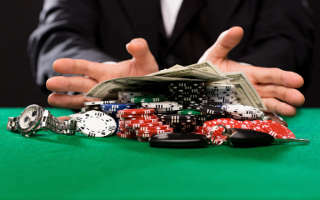 In this article we’re going to give you a detailed explanation of the play-through/wagering requirements used by the various internet casinos today. The reason why we decided to do an in-depth article on this topic is because many players simply don’t understand the concept of “free money” and what it entails. Nothing charms a future client more than the prospect of free cash. Casinos use bonuses to attract new players to their sites. When players are searching for new sites to play at there’s a couple of factors they must consider. Whether you receive the bonus automatically or not always read the terms and condition of the promotion. The size of the bonus hovers between 100% up to 400% of the initial deposit. I’m not a fan of any bonus more than 200%. 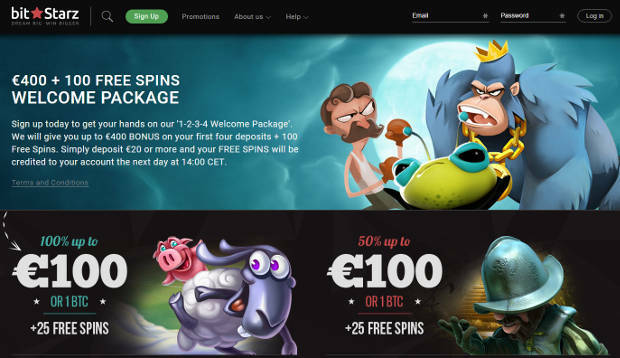 As more and more casinos started to go online, a new kind of player emerged-the bonus hunter. This client’s sole interest is to cash out the bonus as quickly as possible and then leave. This is why most operators decided to toughen up their wagering requirements before allowing a withdrawal of the bonus. Due to the competitive nature of online gambling many operators now offer players free money just for pitching. The sign up bonus is a nice way to build up a player’s bankroll, it also increases the player’s changes of winning some extra cash. But, here’s the catch, any “free money” has a set of play-through requirements attached to it that must be cleared first before a cash out is allowed. The wagering requirements attached to the welcome bonus also ensures that the player does not abuse the casino’s free money. As it is the wagering requirements are normally hidden in the casino’s terms and conditions. The mistake most players often make when they accept the bonus is that they don’t read its terms and conditions. When choosing a bonus it is imperative you have a look at the amount of wagering attached to it and the games that count towards its weighting. Herewith an example of some of the wagering requirements attached to the bonuses: 15xd (deposit)+b (bonus), 20xd+b, 25xd+b, 30xb, 30xd+b, and 40xd+b. The terms and conditions for the sign up bonus are normally displayed in the promotions or bonus page at the casino’s site. A wagering of 40xd+b for the sign up bonus is very steep and not encouraged by us since it becomes very difficult to cash out your winnings. It’s also known as a ”phantom bonus”. The industry standard is 30xb. A wagering requirement is the amount of wagering that needs to be done before the online casino grants a withdrawal. In other words, it is the number of times you must turn over the bonus or the bonus plus the deposit. It goes without saying that the more reputable the casino is the better the wagering requirements for its bonuses are structured. 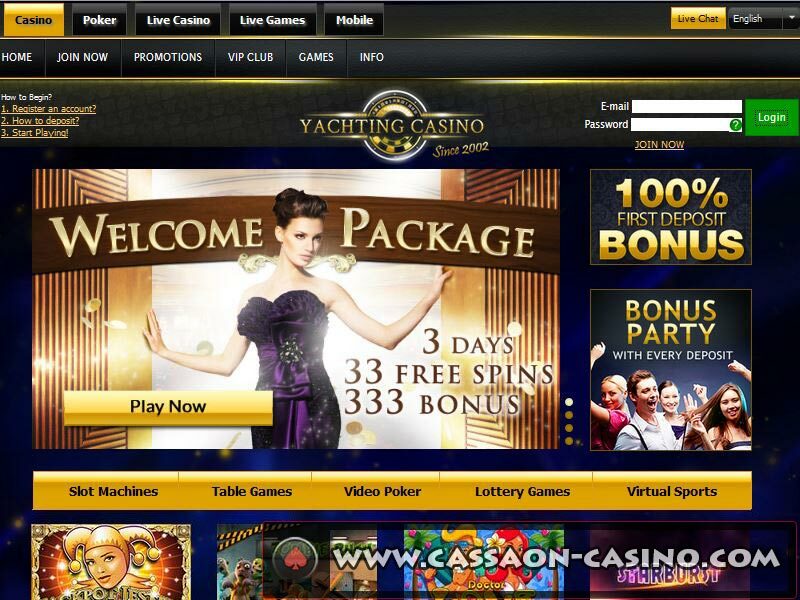 The casino offers you a 100% match bonus up to $100 free on your very first deposit. If you deposit $100 the casino will match your deposit with an extra $100 (100% match bonus). Your initial bank roll just shot up from $100 to $200. Now, if the sign up bonus has a wagering requirement of 20xd+b attached to it you must wager 20x$100+$100=$4,000. Just remember certain games contribute differently towards the weighting of the play-through requirements. Do Different Games Have Different Wagering? This is where matters become slightly more complex since different games contribute differently in terms of percentage toward the completion of the wagering requirements. Slots, keno and scratch card games (parlor games) normally count 100%. 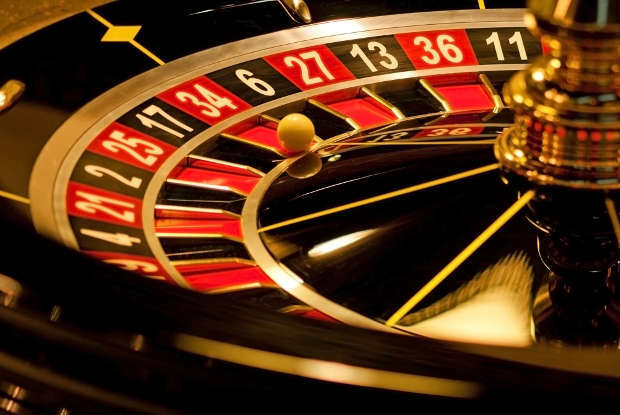 Table games like blackjack, baccarat, craps and roulette normally count 10% or nothing. The reason why, these games have a lower house edge whereas slot games have a far higher house edge. Therefore, the player’s winning chances are better at playing table games than slots. One of the main reasons why Microgaming casinos are popular with players is because of its “Clear Play Bonus System”. As you place your bets, the bonus balance is converted to the cash balance in increments of 10 credits. All games are allowed but games are weighted at different percentages. Under the Clear Play Bonus System, you can withdraw your cash balance and bonus winnings when you like, irrespective if you have completed wagering or not. Regrettably, many online casinos use a modified version of the bonus compelling you to complete the full wagering requirements before a withdrawal is allowed. You receive a $100 bonus, the wagering requirement attached to the bonus is 20xb. Therefore, you must stake (20x$100)=$2,000 before the bonus money can be withdrawn. You decide to wager $40 on Slots, $30 on Casino War, $20 on Blackjack and $10 on Roulette. Contributions: 100% of $40 (Slots) + 50% of $30 (Casino War) + 10% of $20 (Blackjack) + 10% of $10 (Roulette). Therefore, ($40 + $15 + $2 + $1 = $58) is the amount you must wager towards meeting the $2,000 wagering requirement. To Bonus or Not to Bonus? Is The Deposit Bonus Still A Viable Option?